We have recently appointed Chartered Accountant Chris Howells as Assistant Manager. Chris, 24, will be responsible for providing clients with regular and end of year financial management information to help them grow and develop their businesses. Chris joins a growing team at Langricks. The firm now has nine people based in its Wilmslow town centre offices advising and supporting a wide range of clients. Chris will also be reviewing the work of junior associates and ensuring Langricks’ high standards of service are consistently delivered. Networking with the local business community is also high on the job spec for Chris who is being tasked with spotting new business opportunities as well as assessing new Cloud software solutions. Chris is working on a special Artificial Intelligence (AI) project with Director Chris Langrick, looking to integrate latest best practice and develop new solutions. 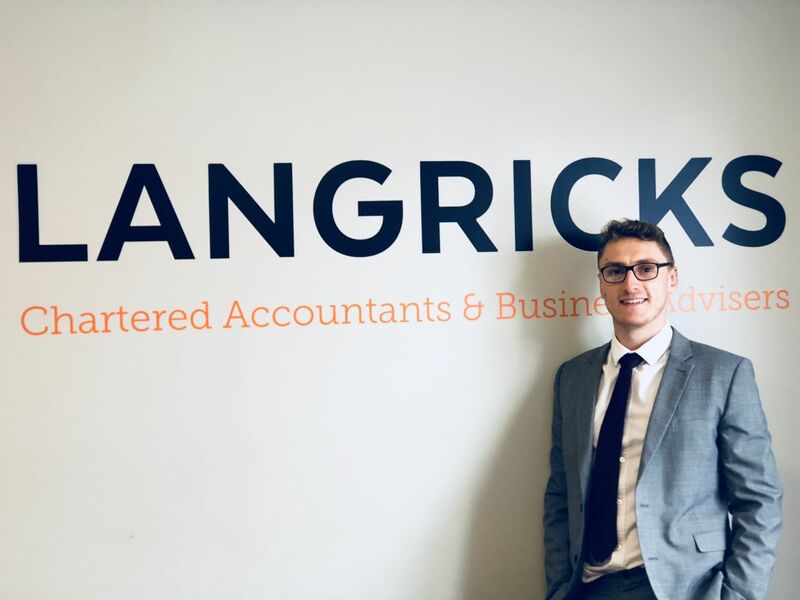 Langricks is already meeting needs for outsourced senior advisors and provides several client companies with what is described as a ‘virtual’ FD. Chris lives in Sandbach and says family and a love of golf keep him busy out of hours.